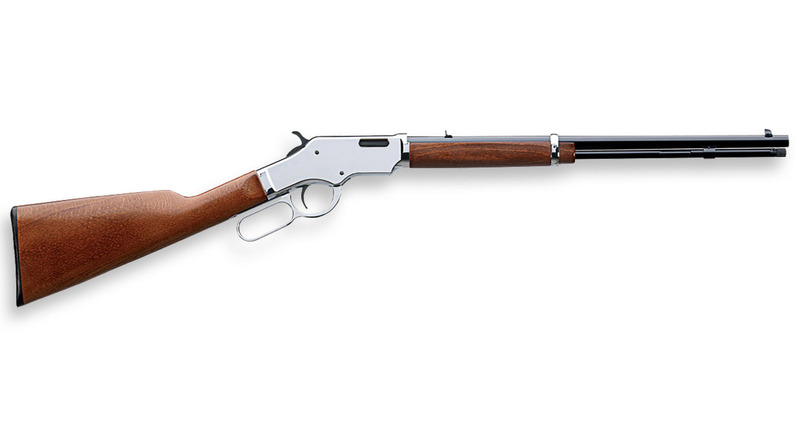 The Uberti Scout is the ultimate small-bore lever action rifle chambered in cal.22LR. This is an alloriginal lever action firearm based on the classic styling of the Old West lever gun. The Uberti Scout embodies the best features of the proven lever-gun design that goes back as far as the mid-1800s. 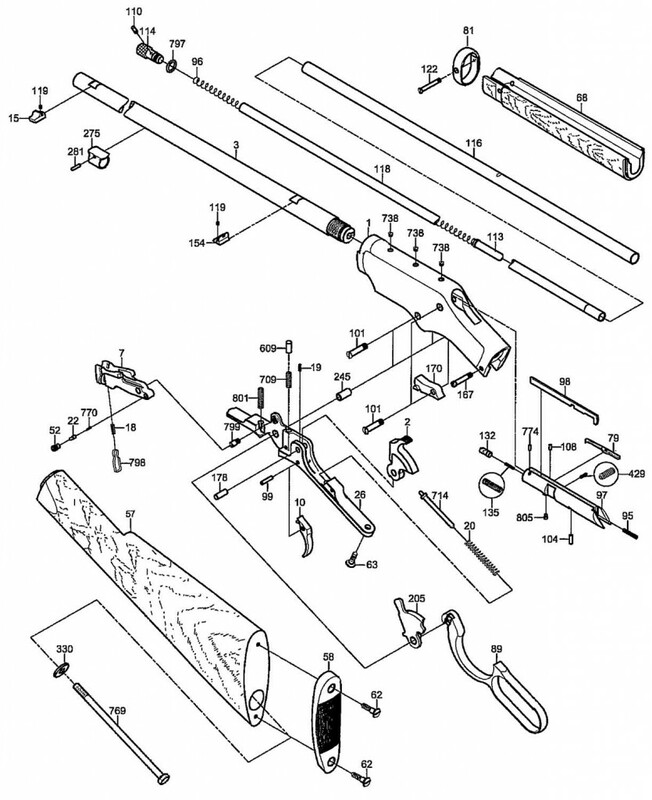 Chrome-plated alloy receiver walnut straight stock. Great for youths ladies and anyone who enjoys small game hunting or just plinking. Unique feature on this little gun – it has a cartridge mechanism allowing controlled round-feed so the gun can be fired reliably while held at any angle.